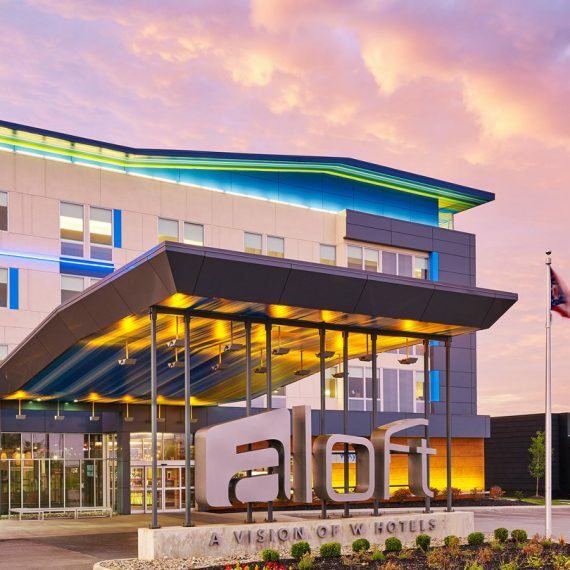 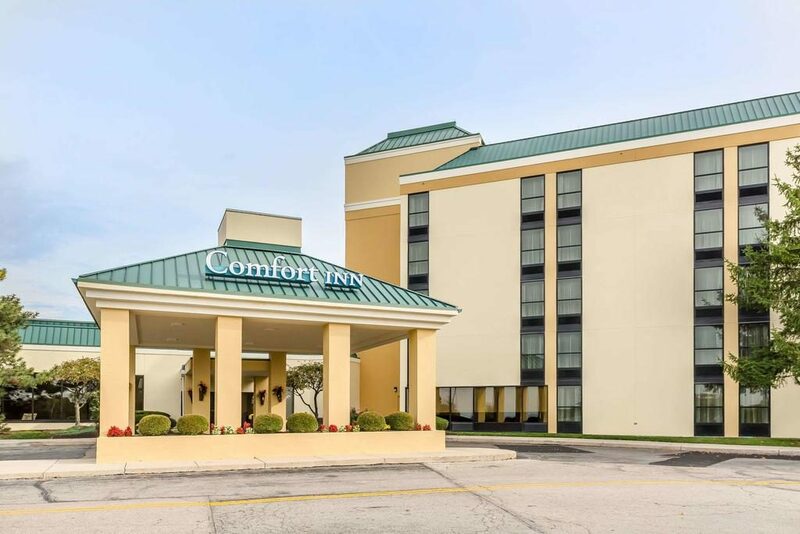 The 125-room Courtyard by Marriott Coatesville features an indoor swimming pool, whirlpool spa, fitness center, complimentary wireless Internet Access, The Bistro restaurant, meeting space, business center, and airport shuttle. 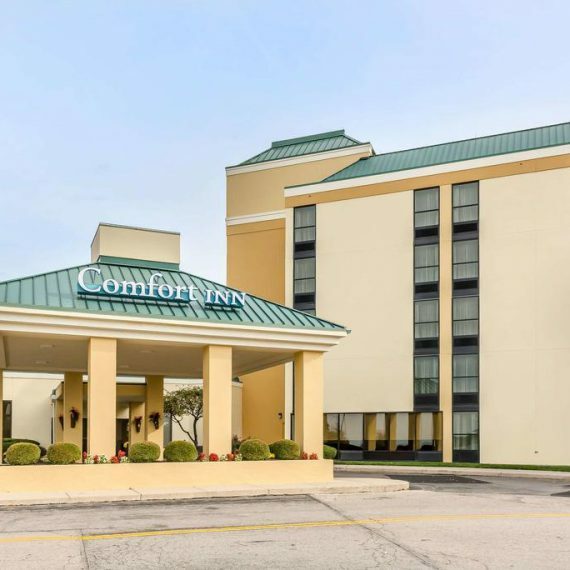 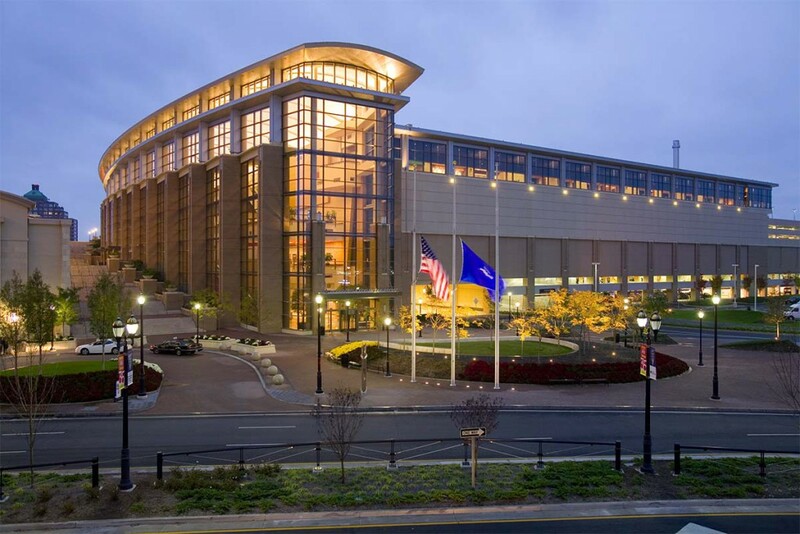 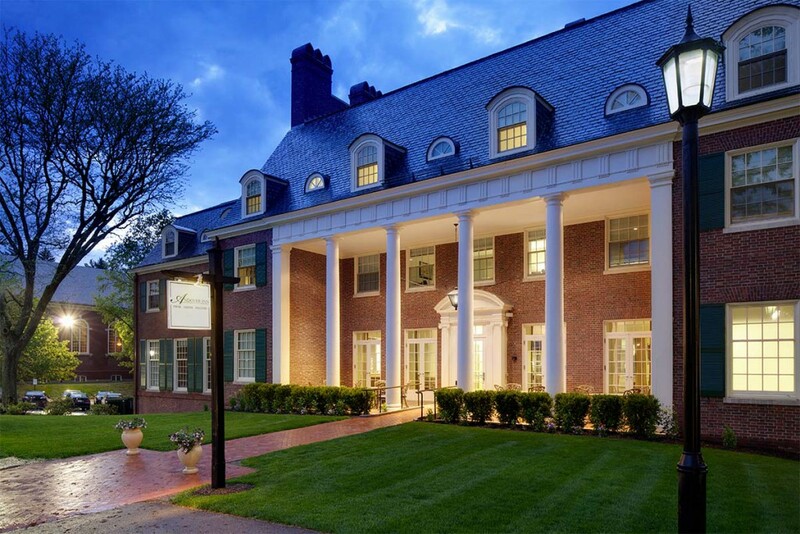 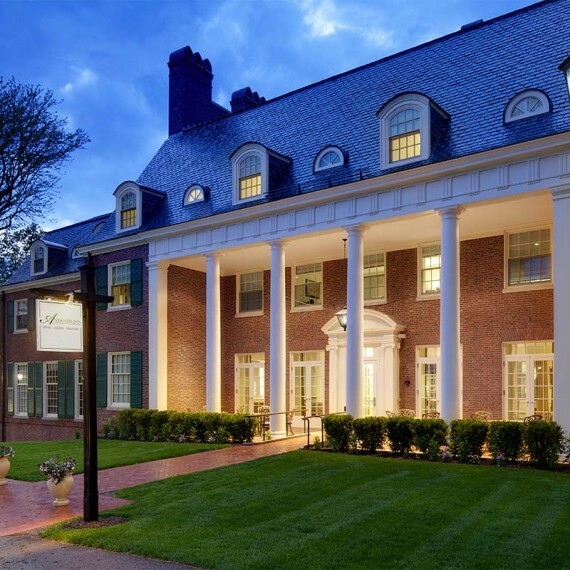 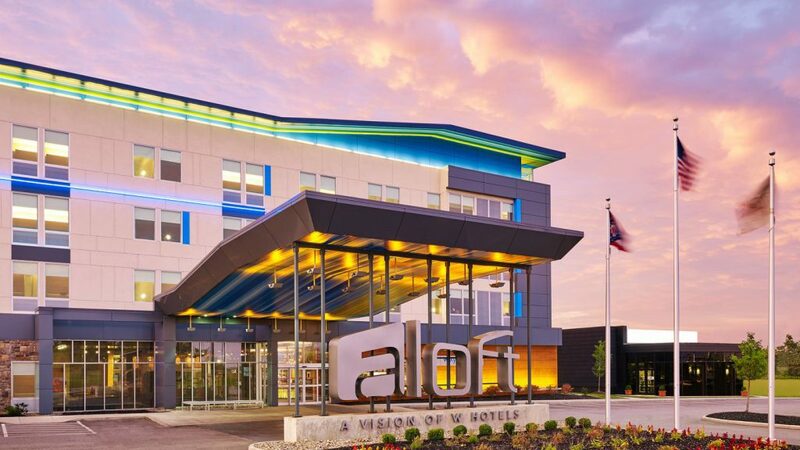 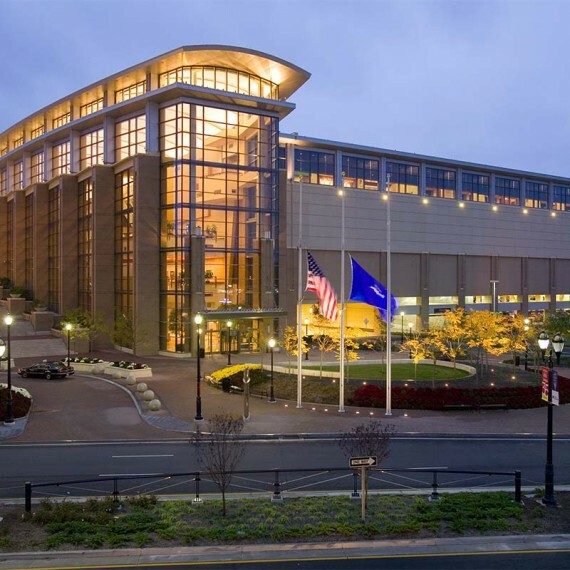 The hotel is conveniently located near the QVC Home Shopping Network headquarters, Longwood Gardens, Amish Country and the Sight & Sound Theater. 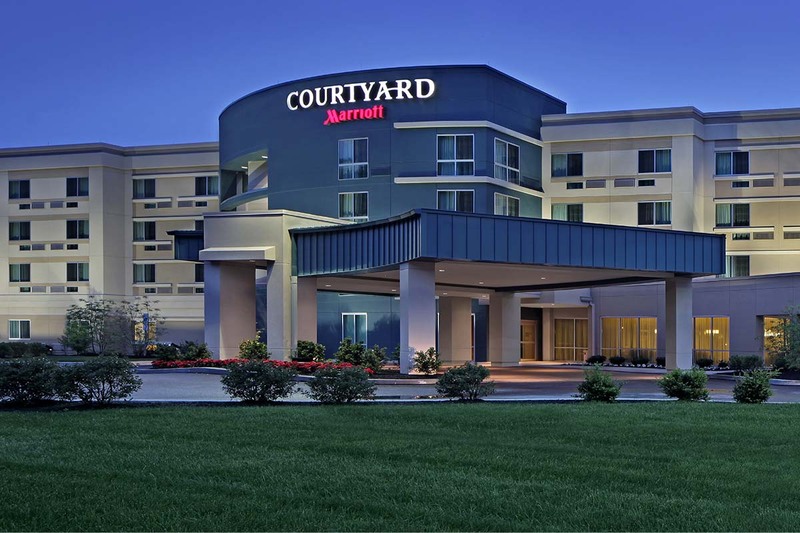 The Courtyard Coatesville is professionally managed by Waterford Hotel Group.